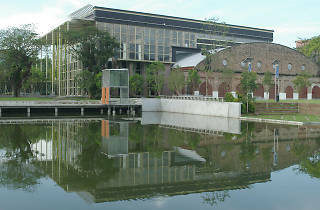 Possibly the heart of the city's performing arts community, KLPac almost always has something playing; be it a play, musical, dance or a music showcase. 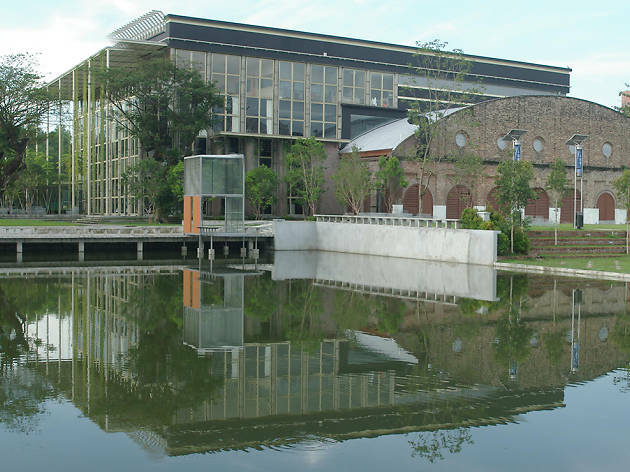 It houses a huge number of studios and theatres, an academy that runs workshops and seminars, cafes and restaurants as well as a small performing arts library. KLPac also runs a children’s theatre programme which lasts for three semesters (ten sessions per semester). The programme is split into two age groups - three to six years and seven to 12 years - and consists of theatre based activities and games to help children develop their interaction abilities, self-expression and discovery. Programmes for teenagers are also on offer.